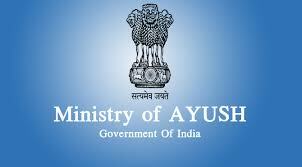 Union Ministry of Aayush has launched yoga awareness drive using life-size mascots. 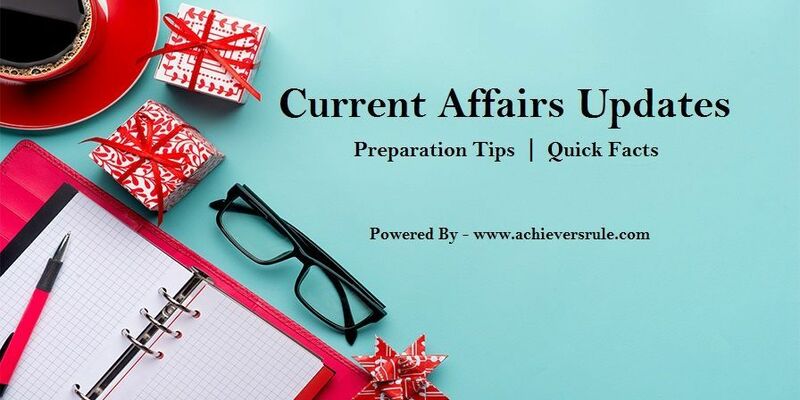 The Central Council for Research in Yoga & Naturopathy under the Ministry of AYUSH, Government of India, has initiated a Yoga Awareness Drive through Mascots and Flash Mobs (Yog Mob) prior to International Yoga Day (21st June) to increase popularity of Yoga especially among the youth. The mascots Provide an eye-catching way of helping boost the awareness of International Day Of Yoga . They are connecting with families by providing added entertainment and interactivity, especially at Malls , Public Places , Events & Recreational Tourist Areas . Bengali actor Soumitra Chatterjee selected for France’s highest civilian award Legion d' Honneur. Thespian Soumitra Chatterjee has been conferred with the highest French civlian honour, the Legion d'Honneur. The Indian actor will be getting the award 30 years after legendary Indian filmmaker Satyajit Ray had received it. NITI Aayog has launched SATH programme. To usher in transformation in the education and healthcare sectors along with State governments, NITI Aayog has launched the SATH (Sustainable Action for Transforming Human capital) programme. 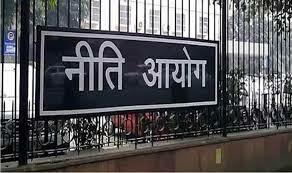 NITI Aayog invited all States and Union Territories for the three-stage selection process out of which 16 responded. Five States were shortlisted post project presentation by 14 States. Subsequently, three States will be selected through further assessments. SATH programme will be implemented by NITI Aayog along with global consultancy McKinsey & Company and IPE Global consortium in the three selected States after the signing of MoUs. Unseeded Jelena Ostapenko has won French Women's Title. Ostapenko is also the first player of Latvian origin - men or women - to win a Grand Slam event. This is Ostapenko’s eighth career major. French Open 2017: Michael Venus, Ryan Harrison win men's doubles title at Roland Garros. 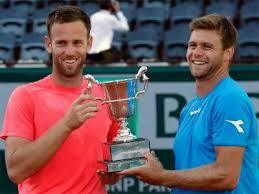 Michael Venus became New Zealand's first Grand Slam champion since 1974 on Saturday when he partnered American Ryan Harrison to the French Open men's doubles title. 'Batman' actor Adam West dies. 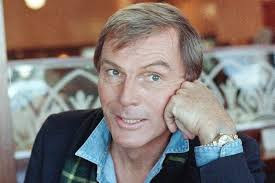 Adam West, star of the popular and campy 1960s "Batman" TV show, died Friday night after "a short but brave battle with leukemia," his family said in a statement. He was 88. In a signature role, West played Bruce Wayne and his alter ego, the crime-fighting, costumed Batman, a popular comics character who came to life on the ABC-TV series. The show, with a catchy -- some might say aggravating -- theme song, earned a cult following. 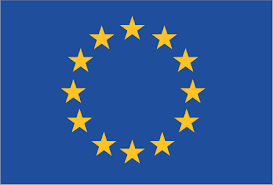 European Union grants 3.5 million Euros for Indo-French sustainable development project. India, France and the European Union have joined hands as part of a global sustainable development project, which will seek to transform three major Indian cities by improving urban mobility and cutting down carbon footprint. India’s Department of Economic Affairs (DEA) and French Development Agency (AFD), on Friday, signed a Grant Facility Agreement of 3.5 million euros, to be financed by the European Union under its Asia Investment Facility (AIF), for implementing the ‘MobiliseYourCity’ initiative. The three cities that will benefit from the project are — Nagpur, Kochi and Ahmedabad. MobiliseYourCity (MYC) is part of an international initiative supported by the French and the German governments. It was launched at Paris’ 21st Conference of Parties (COP21) in December 2015. Rafael Nadal creates history by winning the 'French Title' for the record 10 times. Rafael Nadal raced off to a crushing 6-2, 6-3, 6-1 win over Stan Wawrinka in two hours and five minutes for his tenth French Open title and add his name to history books. 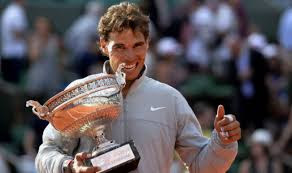 In the process, he continued his winning streak in French Open finals to ten with the only time he’s not won the title coming in 2009 (losing in fourth round to Robin Soderling), 2015 (losing to Novak Djokovic in quarterfinal). 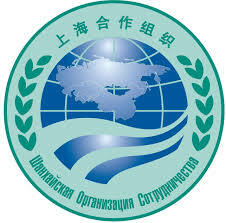 India, Pakistan become full members of Shanghai Cooperation Organisation. Capping a two-year-long process, India and Pakistan today became full members of the Shanghai Cooperation Organisation (SCO), a China-dominated security grouping that is increasingly seen as a counterweight to NATO. India's membership was strongly pushed by Russia while Pakistan's entry into the grouping was backed by China. With the expansion of the grouping, the SCO will now represent over 40 per cent of humanity and nearly 20 per cent of the global GDP. 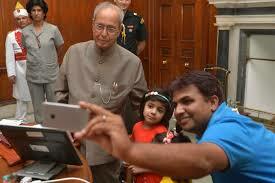 President Pranab Mukherjee has launched 'Selfie with Daughter' mobile app. President Pranab Mukherjee launched a mobile application, 'Selfie with Daughter', aimed at spreading awareness about female foeticide at Rashtrapati Bhavan. The President appreciated Sunil Jaglan, former head of Bibipur village in Haryana's Jind district for initiating the campaign in June 2015. Sunil Jaglan has been working in the field of women empowerment and village development for a long time. RBI Governor Mr. Urjit Patel will appear before parliamentary panel on July 1st. 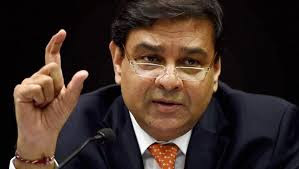 RBI Governor Urjit Patel will appear before a Parliamentary panel on July 6 during which he is expected to be questioned about total deposits made in banks post government’s demonetisation move. This is the fourth time Patel has been summoned by the Parliamentary Standing Committee (PSC) on Finance, headed by Congress MP and former Union Minister Veerappa Moily.